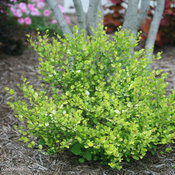 One of our hardiest plants! 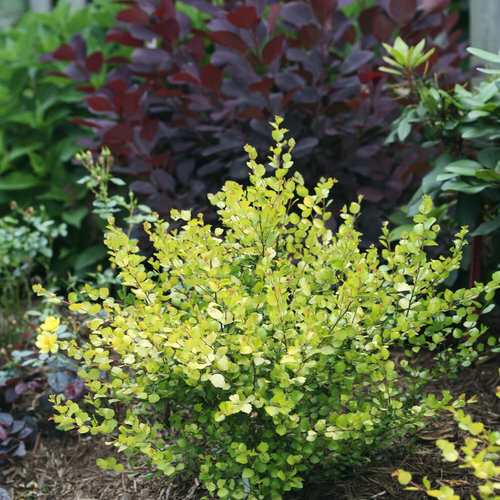 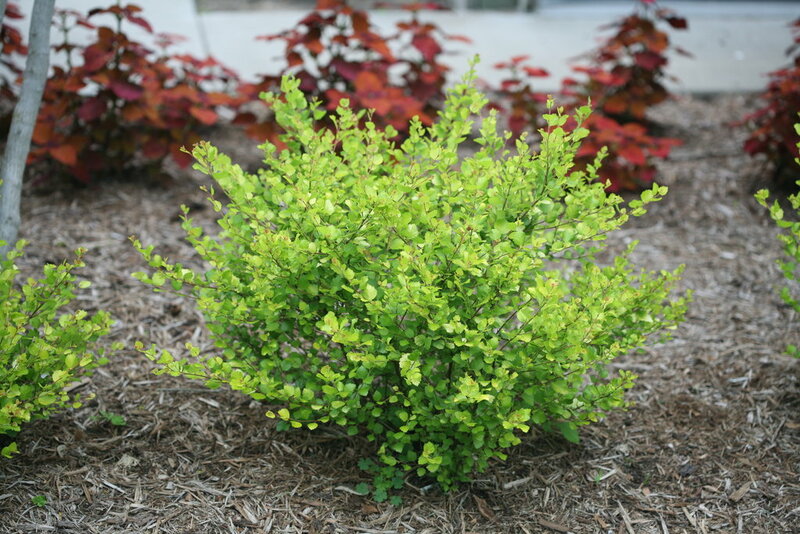 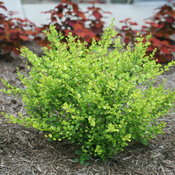 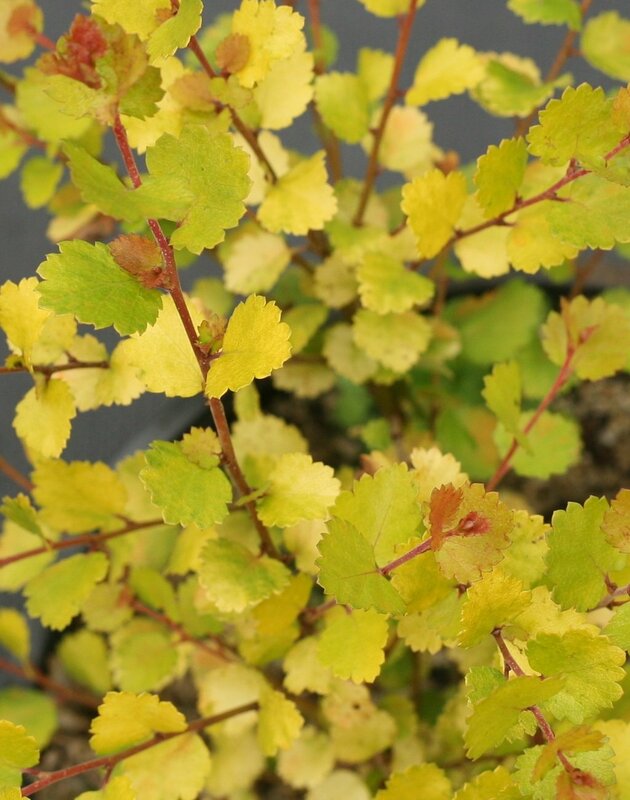 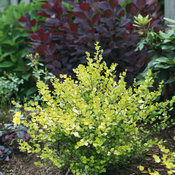 Cesky Gold® dwarf birch is an exceptionally cold-tolerant dwarf birch. 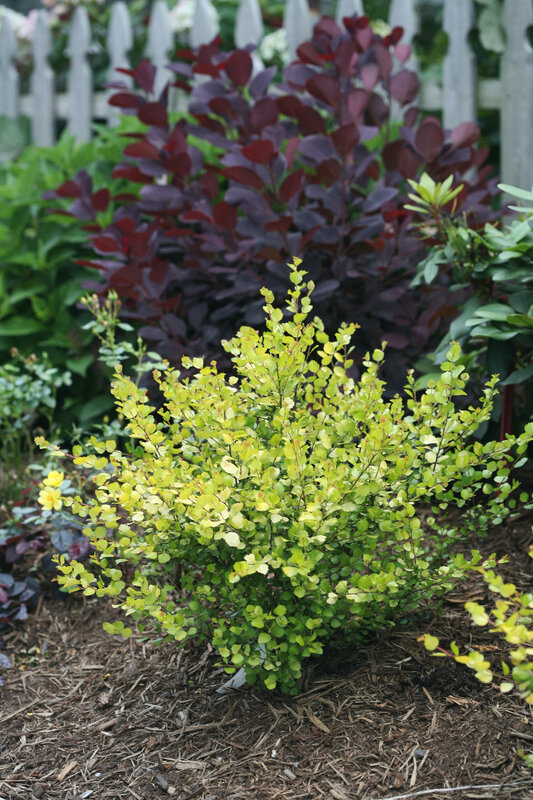 New growth appears in sunset hues of yellow, red, and orange, and cheerful chartreuse foliage carries the plant through the entire season. 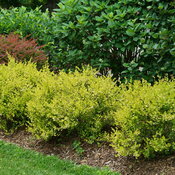 Allow to grow naturally, where its attractive, fan-like habit can be enjoyed, or prune it into a shape, like a low hedge. 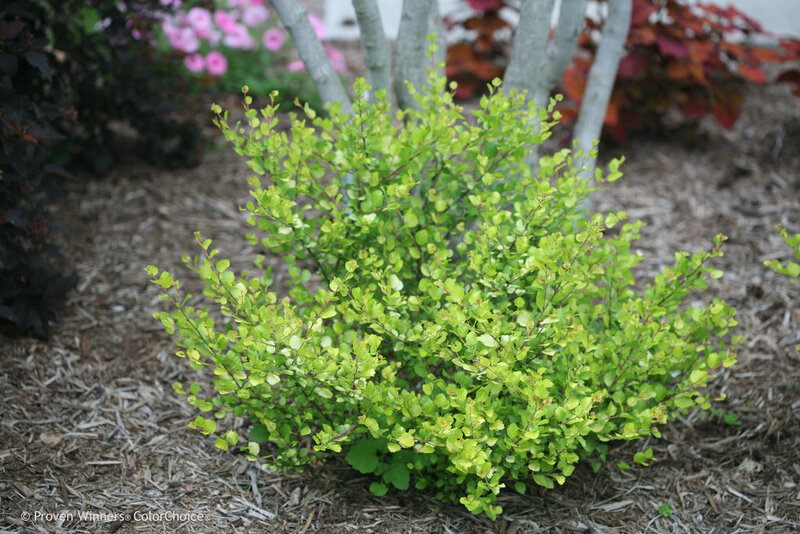 This carefree plant demands little once it is established in the landscape. 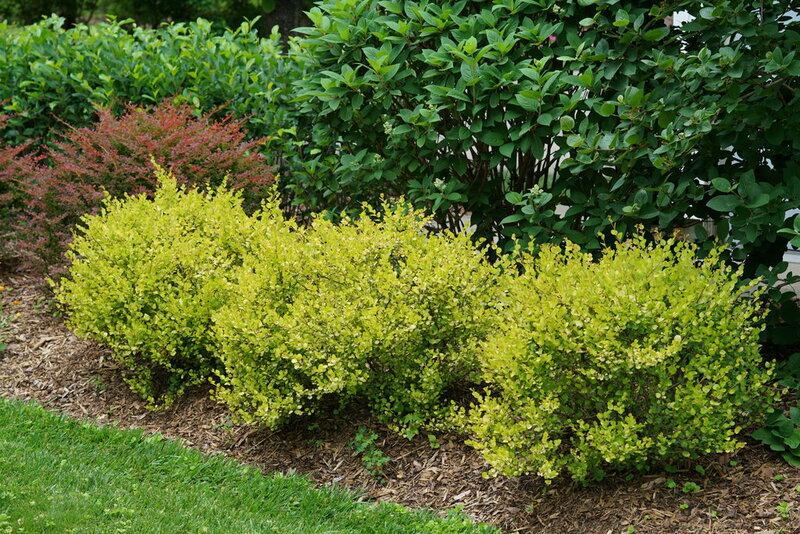 It can be pruned and shaped or left to grow naturally. 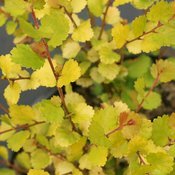 This is closely related to birch trees, but is a slow-growing dwarf variety that stays much smaller than its arborescent relatives.